As you get set to sit for the Speech 7-12 (129) exam that’s part of the Texas Examinations of Educator Standards™ (TExES™) Program, we’ve collected some details for you to help you prepare. You’ll find general information about registering for the exam, along with things you’ll want to keep in mind for the day of the test. The Speech 7-12 (129) exam assesses your knowledge level needed for a beginning-level teacher in Texas public schools. University Post Baccalaureate — Available to adults holding a bachelor’s degree or higher who wants a certification and advanced degree. University Alternative Certification Program — An alternative program from a university. 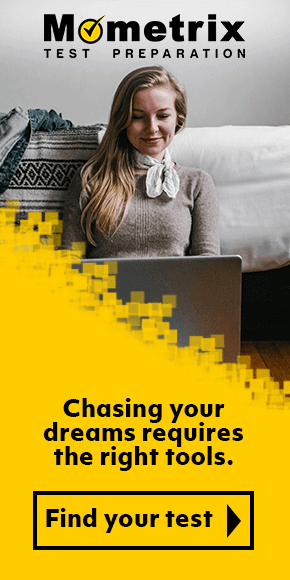 Alternative Certification Program — Available for nontraditional students with a bachelor’s degree or higher including university course work or other professional development, plus mentoring and supervision. The cost for the exam is $116 and is due when you complete your registration. You can pay using a credit or debit card branded with MasterCard® or VISA®. Checks or cash are not accepted. Note: Your registration remains in effect for 170 days before expiring and forfeiture of your payment fee. When you complete your online registration, you’ll get more details about specific exam times and locations. Be sure to arrive before your scheduled test time. If you’re late, you won’t be allowed to sit for the exam. Test Duration: The Speech 7-12 (129) exam is scheduled to take five hours. Two forms of current identification, showing your name, signature and photo (including IDs such as a current passport, a driver’s license, state, national ID or military ID). Your name on your ID must match your name as it appears on your registration materials. If your first and last names don’t match between your IDs and registration information, you won’t be allowed to sit for the exam and you’ll lose your exam fees. In general, avoid bringing any personal items with you. Any type of bag, portfolio, knapsack, etc. Format/Number of Questions: This is a computer-administered test (CAT), consisting of 100 multiple-choice questions. The Speech 7-12 (129) exam covers three domains. Here’s an overview of the domain areas, including the approximate percentage of each domain as part of the whole, and the content areas that you can expect to be covered during the test. Domain I: Communication Processes (31%) — Covers communication theories and processes, communication choice factors, critical thinking, effective listening, reasoning, decision making and speaking as part of public, group, organizational and interpersonal areas. Also includes an assessment of media message interpretation and production, plus legal issues and ethical standards. Domain II: Speaking and Listening in Different Contexts (38%) — Assesses nonverbal, listening and oral language skills, along with classical and contemporary rhetoric principles. Also reviews principles and concepts associated with debate and argumentation, plus oral interpretation concepts, applying interpersonal communication skills, and organizational dynamics. Domain III: Speech Education (31%) — Assesses understanding of age-appropriate instruction, along with instructional design and implementation, speech instruction concepts and aspects of oral interpretation. Also covers rhetoric and debate instructional design, and group and interpersonal communication instructional design. Calculating Your Passing Score: To earn a passing score on the exam, you’ll need to score 240 points or better. After your exam, your score will be available online within seven days of your test date. In addition to the information in this article, you have other resources available to you through Mometrix Academy. 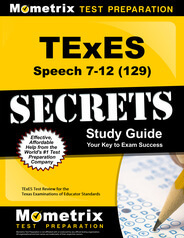 For a fee, you can access the TExES Speech 7-12 (129) Study Guide. You can also boost your test preparedness by taking advantage of a set of flashcards that will help you enhance your retention. Mometrix Academy is a completely free resource provided by Mometrix Test Preparation. 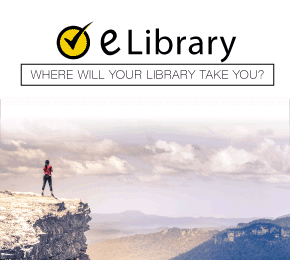 If you find benefit from our efforts here, check out our premium quality TExES Speech 7-12 study guide to take your studying to the next level. 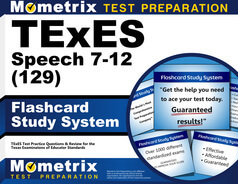 Just click the TExES Speech 7-12 study guide link below. Your purchase also helps us make even more great, free content for test-takers.